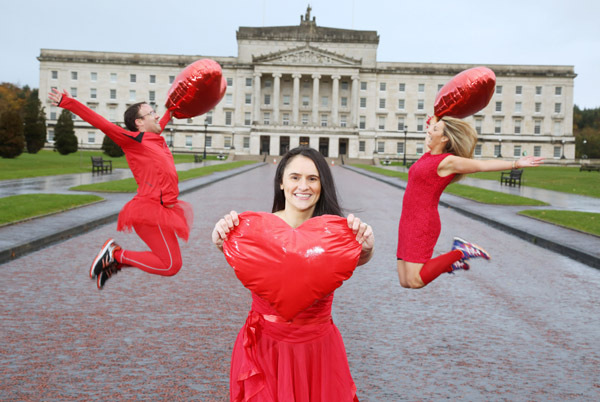 A LOCAL charity is urging the public to ‘Dress to Kill Heart Disease’ by donning red for a range of events this February – including a Red Dress Fun Run at Stormont. 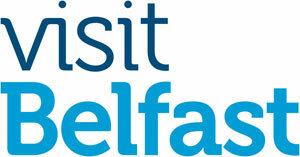 NI Chest Heart and Stroke’s Red Dress campaign is being launched to raise awareness of women’s heart disease, which is the biggest killer of women in the North. Almost three times as many women die from heart disease as breast cancer. 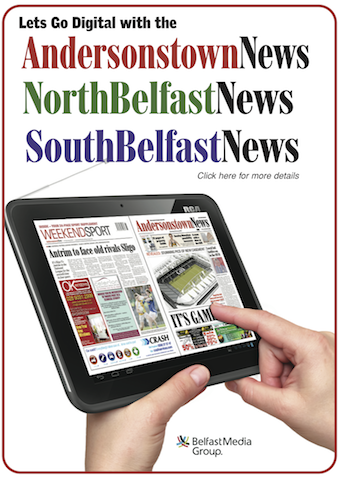 Kerry Anderson, Director of Fundraising at Northern Ireland Chest Heart and Stroke, said: “The Red Dress campaign has been created to raise awareness of this important issue and offer exciting and fun ways for the people of Northern Ireland to get involved. Many people may be surprised to learn that heart disease kills more women in Northern Ireland than any other disease and this means that lives are being lost unnecessarily.